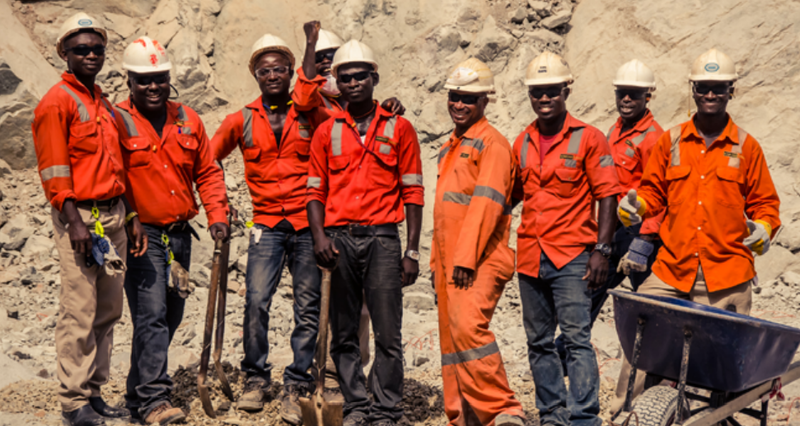 For the third year running, Chirano has been ranked the top mining company in Ghana for its environmental and corporate responsibility performance by the country’s Environmental Protection Agency (EPA). In an audit by Ghana’s EPA, Kinross scored 100% in most of the 100 reporting and performance categories, which included air quality, emissions compliance, waste management, water, energy use and community consultation. The highest possible rating was awarded in Corporate Responsibility for Kinross’ consultation with the community, formal policy and annual expenditure on community development within Ghana. In 2013, Kinross invested $2.18 million in community programs and contributed $433,120 to educational initiatives including building three local schools in Chirano’s neighbouring communities of Etwebo, Akoti and Paboase. The Company purchased $247.2 million in goods and services within Ghana, and contributed over $63.6 million in taxes, royalties and payments to the government. 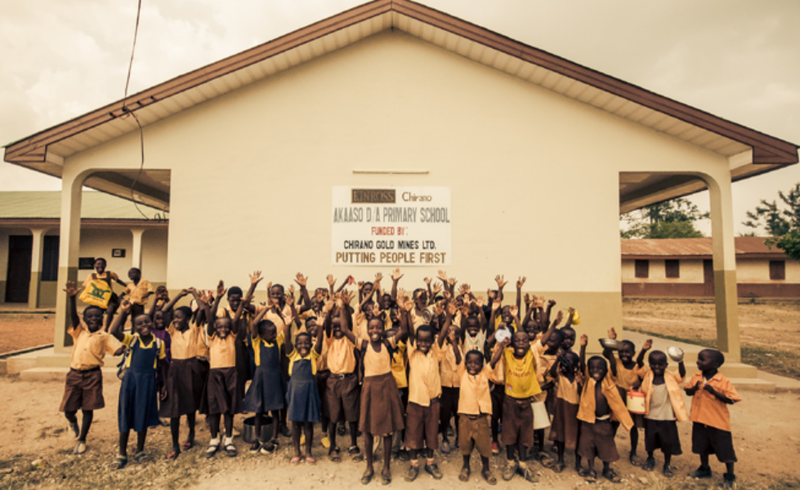 Read more about the local impacts in Ghana in our 2013 Corporate Responsibility report.